Nestled in the middle of Turkey, Iran, and Russia, Azerbaijan is an exotic country with rich historical and natural heritage. 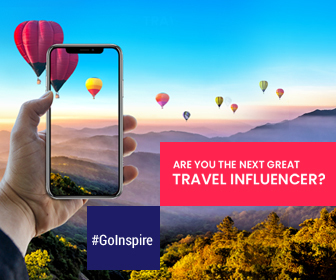 There’s no denying that the country has many charming destinations which are steadily gaining popularity. If you want to experience different side of the country then you must include these top recommended hidden attractions to your Azerbaijan itinerary. Do you know why the country of Azerbaijan was given with the moniker “Land of Fire”? 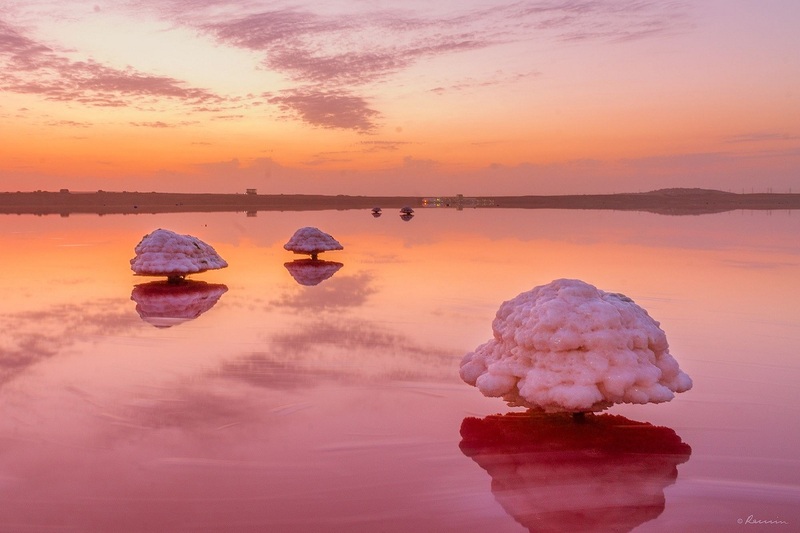 The mysterious hillside of Yanar Dağ is the answer for it. Yanar Dağ literally translates to ‘burning mountain’ which blazes continuously due to natural gas fire. The natural flames jet into air reaching 3 meters height from a sandstone layer. A 10 meter long wall of fire of this hillside never extinguishes and it is most spectacular during nights. Locals and tourists view the fire from a nearby tea house. 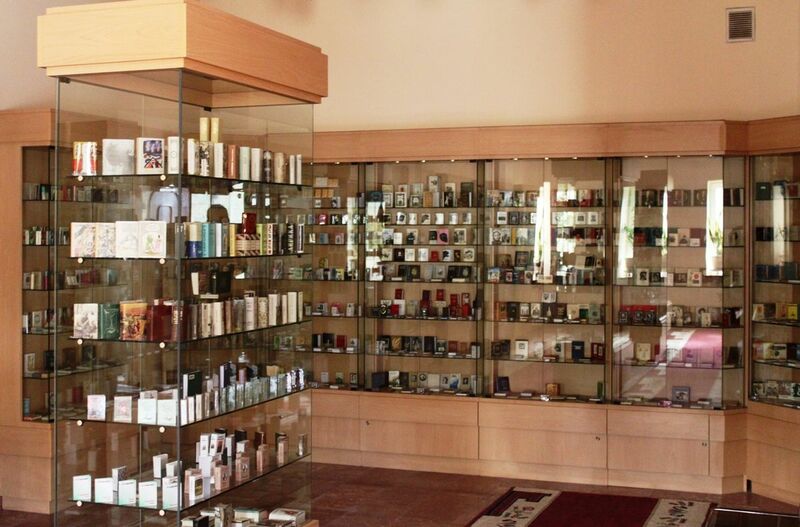 Located in the Inner City of Baku, Museum of Miniature Books is the only museum in the world that is dedicated to a collection of miniature editions of books. The museum has a huge collection of fairy-sized books written in many languages such as Azeri, Russian, German, and English. Don’t Miss: The miniature copy of the Quran is the oldest book in the museum dating to the 17th century. 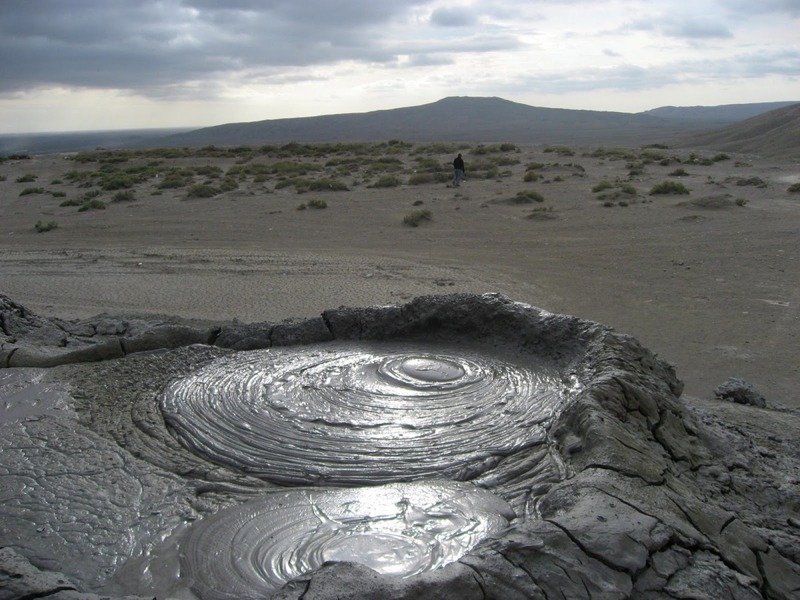 There are over thousand mud volcanoes in the world of which 400 are located in the coastal area of Azerbaijan. Mud volcanoes never grow as huge as normal volcano. These volcanoes are associated with hydrocarbon and petrochemical collections underground. Over a period of 20 years or so, gases try to escape from the ground creating a massive explosion. 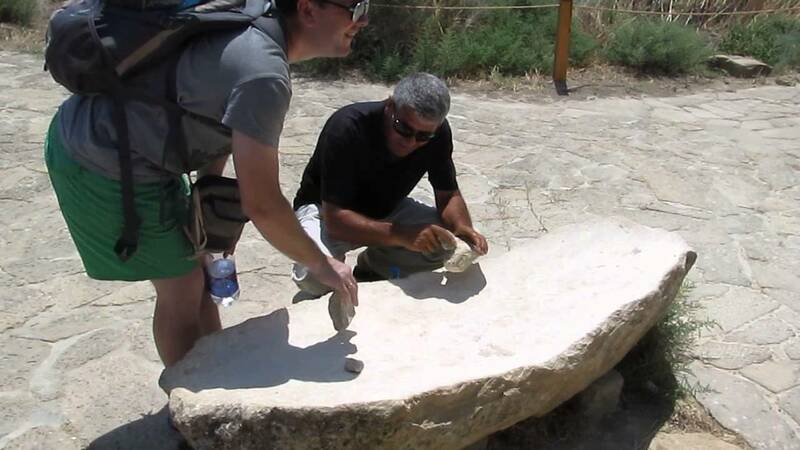 Musical Stone of Gobustan is a bizarre rock formation that resonates tambourine-like sound when we hit it with small stones. It was used in ancient times to play ritual music and for archaic Yallı chain-dance. Other rocks found in this region of Gobustan also have been proven to have similar capabilities of Musical Stone. It is believed that the rock was formed as result of unique combination of climate and effect of natural gas within the region of Gobustan. Azer means fire. Due to subterranean gas, flames often burst out from mountains. Natives of the country constructed many temples to worship fire as the light of wisdom. 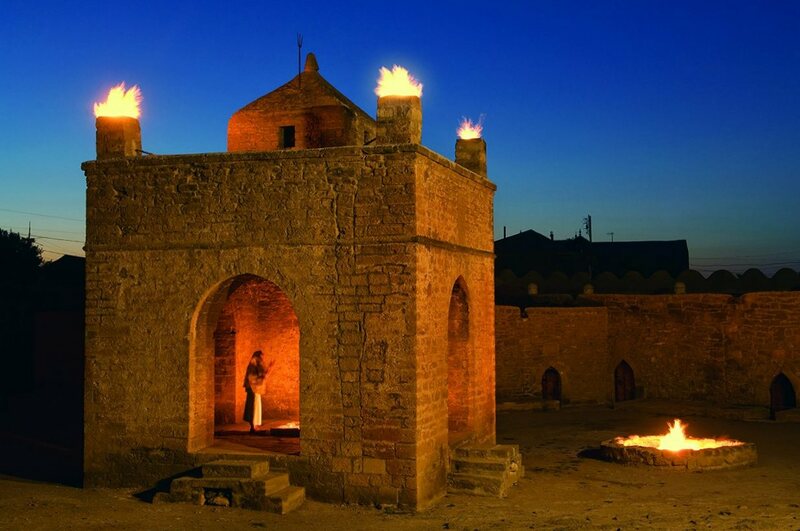 Ateshgah is a must visit fire temple of Baku, looks like a castle-like temple. Due to heavy exploitation of the natural gas, the flame was exhausted in 1969. Located in the town of Surakhani, Ateshgah was abandoned in 19th century. 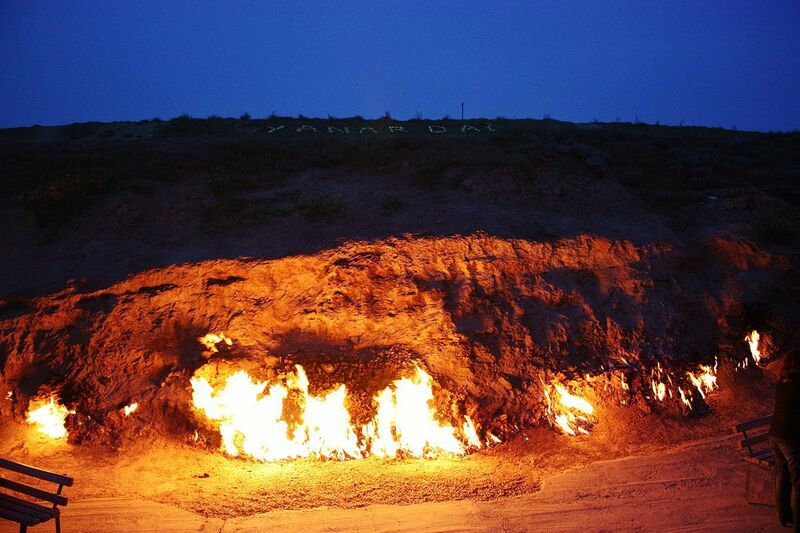 Flames seen today in the Ateshgah are fed by Baku’s main gas supply.